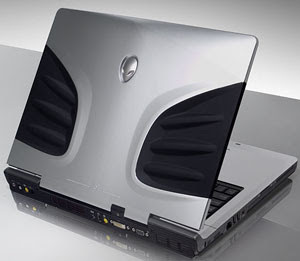 Have you ever thought of gifting your child an Alienware Notebook? Well, now its time to think about it as the Alienware Notebooks are here with back to school edition. Instead of the high prices like 2500-3000$, these notebooks are available at a starting price of 1699$, which is quite a resonable amount for rich fathers who are buying their son a Mac. Moreover, as it is specially designed for gaming, its looks are also very trendy and the one which a gaming addict likes. More technichal specifications are listed here. So, if you are a gamer and need to have something extra ordinary, then just go and buy this notebook which ships to your house in just 48 hours.